The Xiaomi Redmi Pro was a device released a year ago by the Chinese giant. The smartphone came mixing the characteristics of the Redmi’s line with some premium finish coming from the flagship Mi series. The device also was the very first Xiaomi smartphone to sport a dual camera setup on the rear. Since the beginning of 2017 we’ve hearing rumors about a new update for the Redmi Pro line, however no consistent proof has appeared until now. 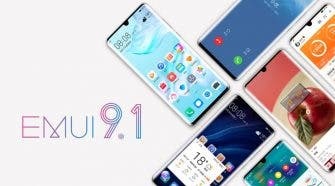 After some absence and all the eyes going towards the upcoming Redmi Note 5 and Redmi 5 Plus, we finally have some fresh news from the Redmi Pro 2, that if the new wave of rumors is correct, will be joining Xiaomi’s party before the end of the year. 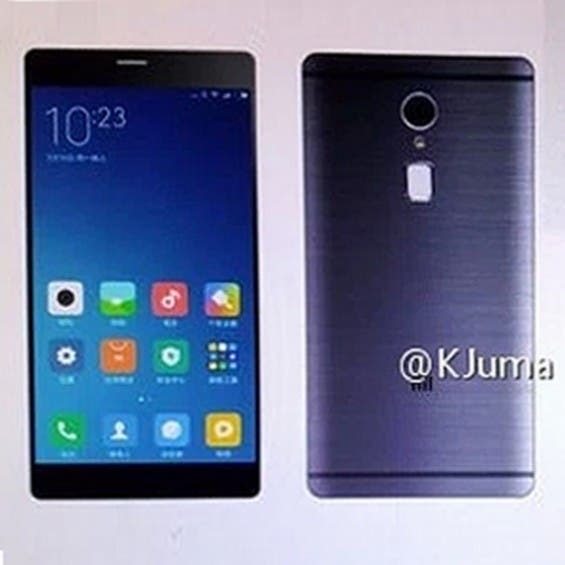 News reports come from the Chinese media, indicating some of the specs that the Redmi Pro 2 will pack inside. 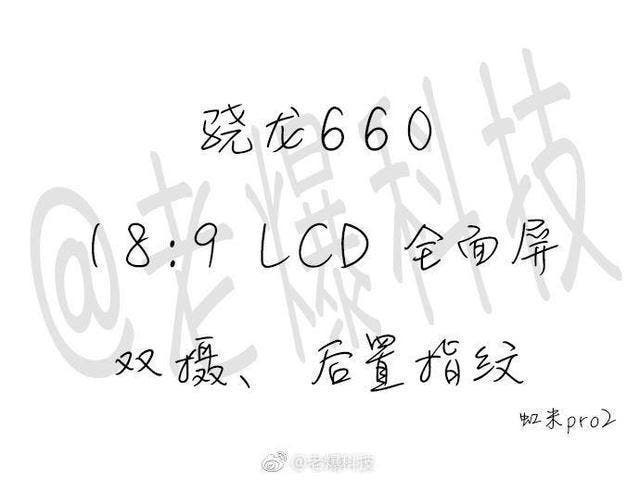 According to the leaked note, the Redmi Pro 2 will come with a 18:9 full screen display of unknown size. Under the hood, the smartphone will pack the excellent Snapdragon 660. For those unaware the chipset is a mid range SoC on steroids, with a performance comparable to some Snapdragon 820 handsets released a year ago. Some rumors were circulating about the chipset arrival in the Redmi Note line since its release, however all this rumors turned into ashes when Xiaomi decided to launch the Mi Note 3 with the Snapdragon 660. These new reports show that the chipset can also make a comeback in the Redmi Pro successor. 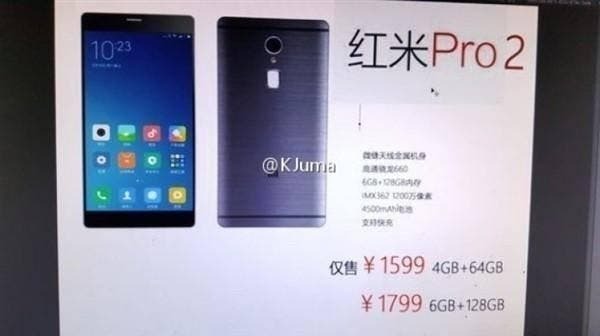 The first rumors of Redmi Pro 2 appeared in May, where a render came followed by some specifications. According to that earlier leak, the smartphone would drop the dual camera setup in favor of a single 12MP Sony IMX362 main camera. The Redmi Pro 2 is expected to arrive in two variants, one with 4GB RAM and 64GB of storage and another one with 6GB RAM and 128GB of storage. All the powerhouse will be fueled by a generous 4,500mAh battery. Take in mind, that these are rumors and there is still no undeniable proof of Redmi Pro 2 arrival, so taking those news with a pinch or two of salt will be necessary.